Casey Newton (Britt Robertson) is a pretty feisty chick – she is fed up with being told how bad the future is, what with environment destruction, wars, etc. etc. What’s more, her dad (Tim McGraw) is an amazing scientist, but NASA is pulling apart their space program, and then he will be unemployed. 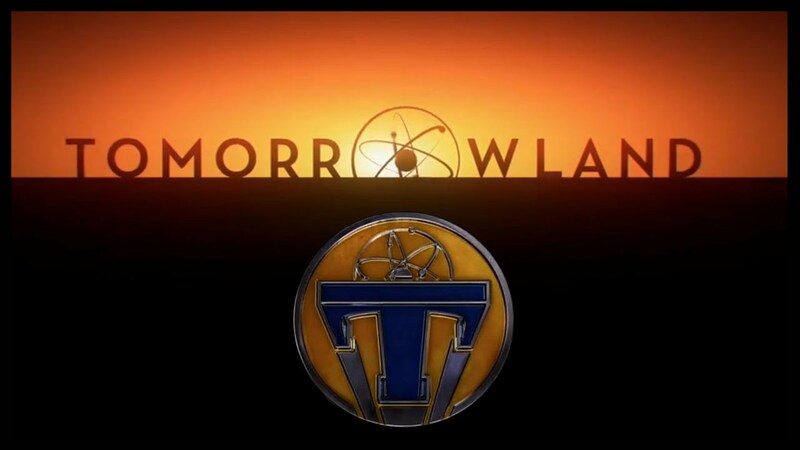 Then there is an old bloke, Frank Walker (George Clooney) who once went to a secret part of Disneyland (called Tomorrowland) where things were ace. But now he’s old and bitter, though surrounded by amazing gadgets and the like. And a little creepy girl, Athena (Raffey Cassidy) turns up and they need to save the world. Oh, and Hugh Laurie is there too, fabulous as always. I enjoyed this so much more than I expected. I thought I’d like it, but I did not expect to like it as much as this. It’s fun, it’s exciting, heaps happens and the gadgets. Oh, the gadgets! They are just gorgeous!